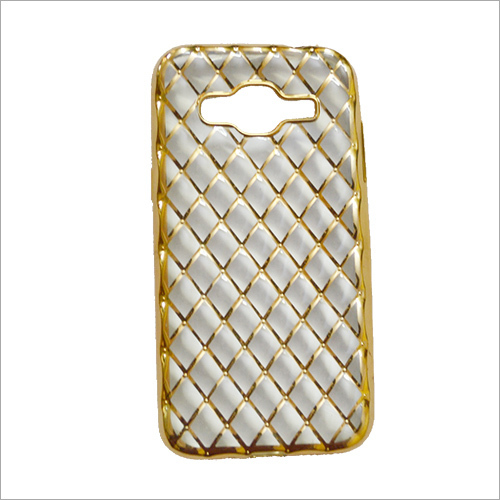 We are engaged in providing Silver & Gold Net Mobile Cover to the patrons. Featured with the chequered pattern, this mobile cover is used to protect mobile handset from impact and scratches. 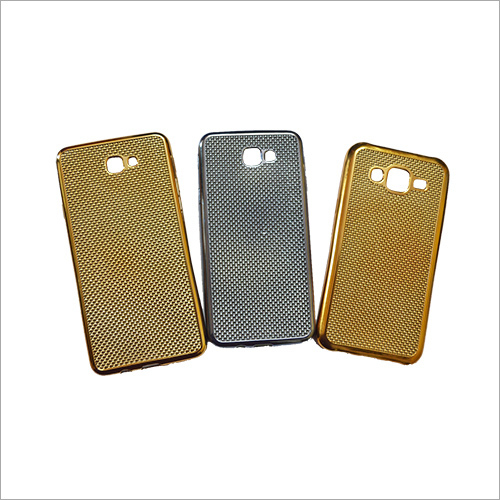 Our offered cover is widely demanded in the market as it is available in gold and silver color that delivers a luxury look to the phone set. Additionally, this mobile cover is available in different patterns as per the patron's requirement. 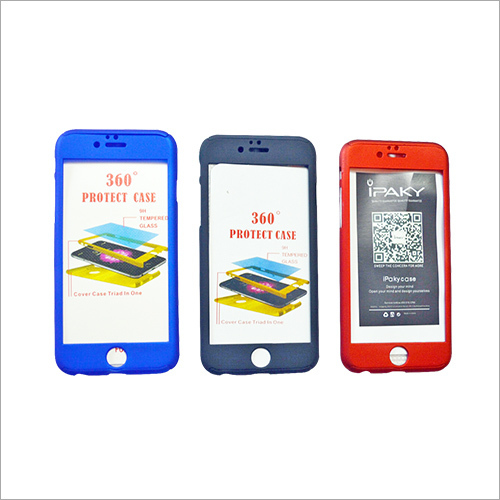 This product can be availed by customers at the pocket-friendly price range.